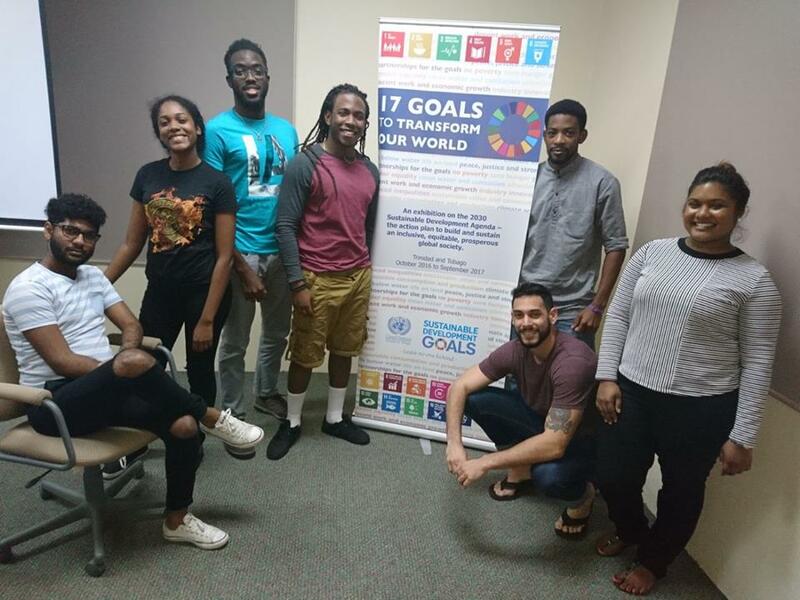 Our club prides itself in bringing together over 130 students from more than 30 schools across Trinidad and Tobago, and from within the Caribbean every year. Participating students gain an in-depth knowledge of various nations of the world, develop skills in researching, debating and lobbying, as well as learning the ability to craft solutions to global issues through the melding of many ideas into agreements. MUN affords students a glimpse into the political structures and realities that guide our world. 2017 marked the 20th anniversary of MUN. The Astra DaCosta Emergency Medical Relief Fund aims to support the medical needs of children in the community as they arise. The fund is named in memory of Past District 7030 Governor and Past Club President Astra DaCosta (PHF). 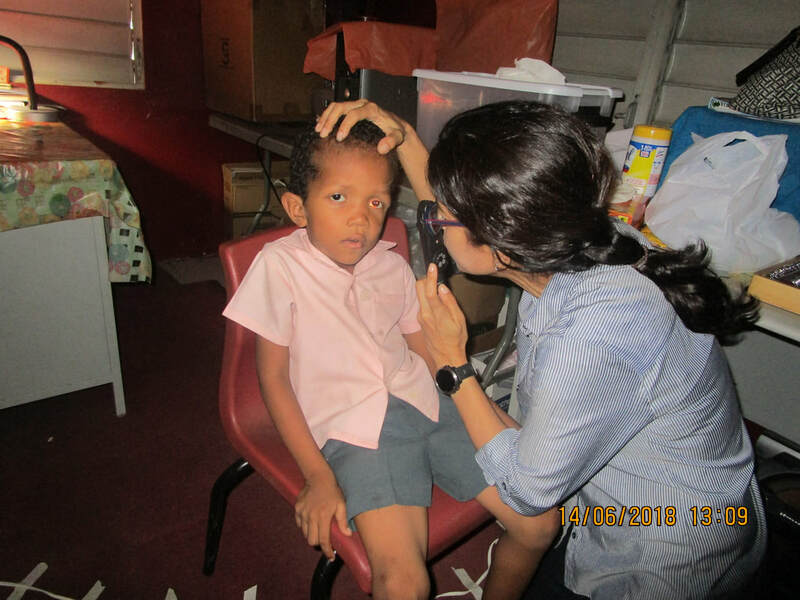 Every year, the club supports the education of a number of children in the Port of Spain area. The project finances their education and ensures that they have the tools necessary to complete school successfully. As part of the Model United Nations 2015, our club and the participating students started a kitchen garden for the students at the La Seiva RC School in Maraval . 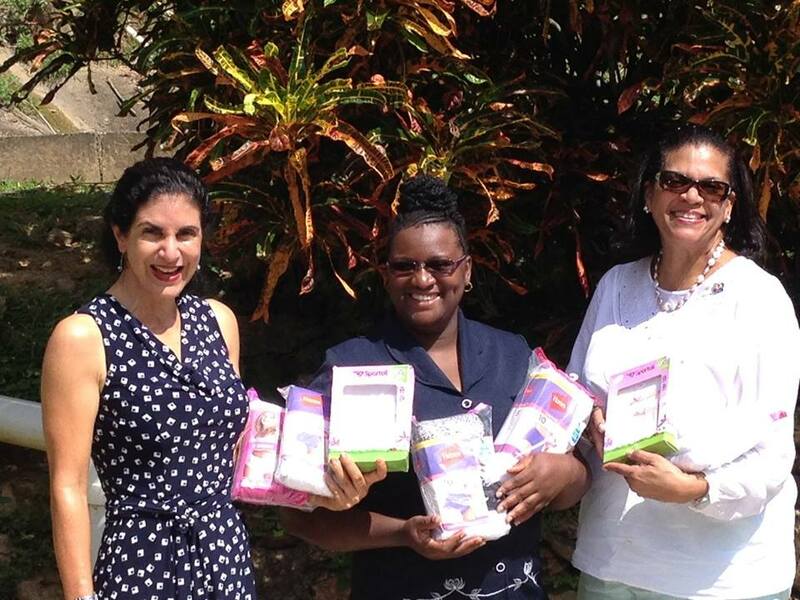 Our club continues to support the All-In-One Child Development Centre in Beetham Gardens. Besides the George Alleyne Library, our club has donated industrial fans to the classrooms. This is yet another school supported by our club through donations of essential items to support the school. Items include microwaves and a fridge as all meals for the students are prepared in-house. 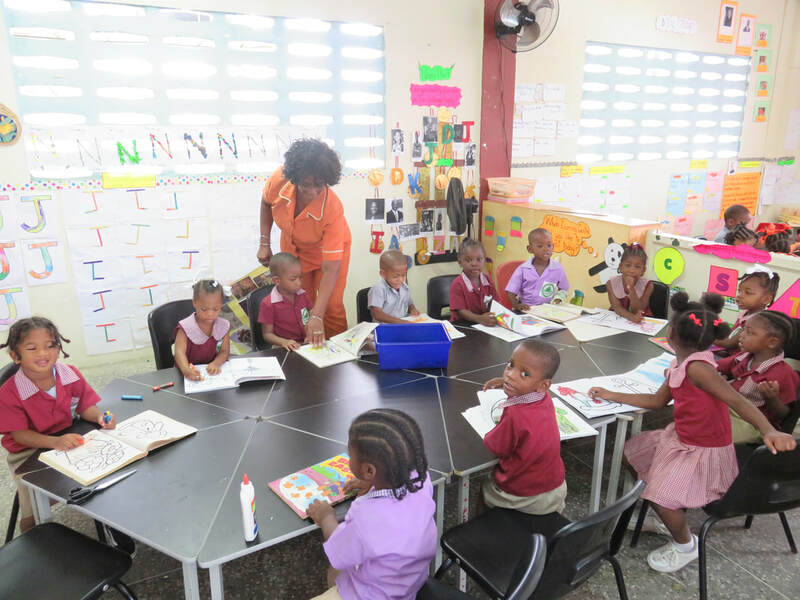 ​BGTT has partnered with Rotary Club of Central Port of Spain to undertake an after school homework centre, for children in Standards 2 - 4, with the primary objective of improving academic results. This committee engagages with and supports the T&T Society for Inherited Blood Disorders.